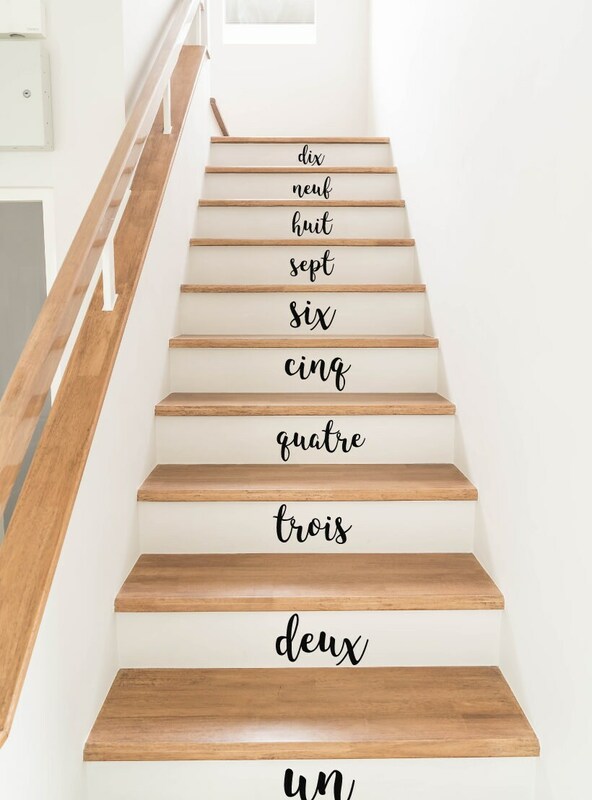 Set of French numbers 1-10 stair stickers. 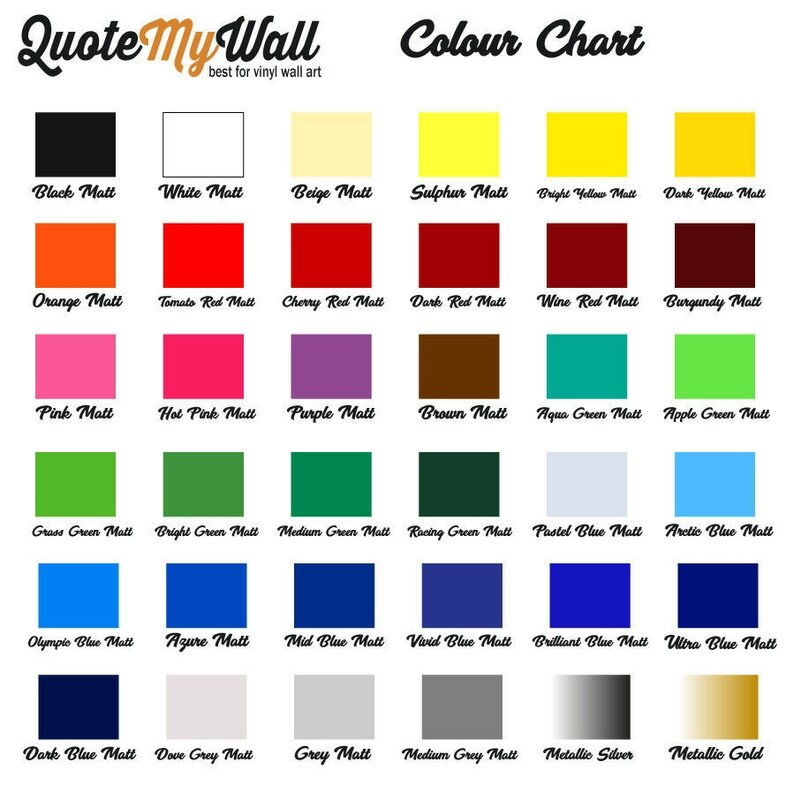 Each wall decal sticker features French numbers 1-10 written in beautiful calligraphy writing. Words range from 5cm/10.5cm height to 9cm/22cm length.